Whew! It's finally Fri-Yay and I could not be happier! Hi, I'm Shelly of The Queen in Between where I share my favorite fashion picks and dish a little about family, marriage, parenting and such. 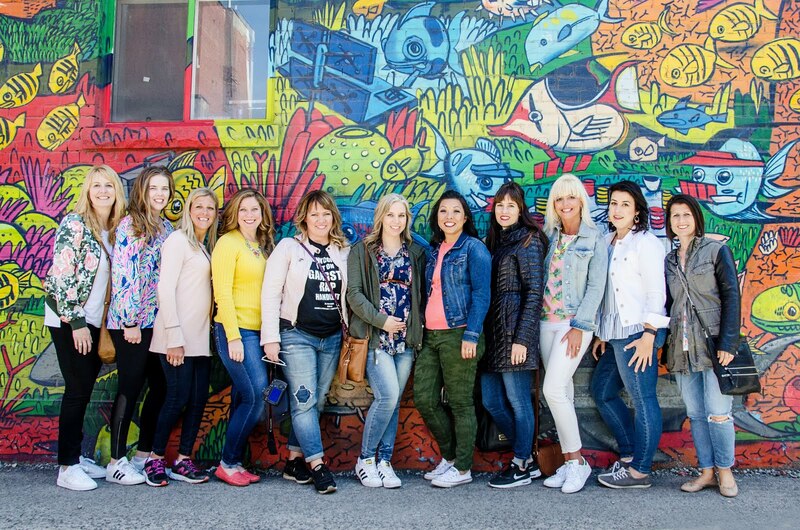 I'm delighted to be hosting Friday Loves today and sharing some favorites with you. Be sure to link up your favorites so we can all be wowed! I've been following Pinch of Yum for some time and my heart went out to her this past year as she lost her precious baby. I think in times of tragedy it becomes so huge to have community around to offer support and basic necessities to help us through our days. 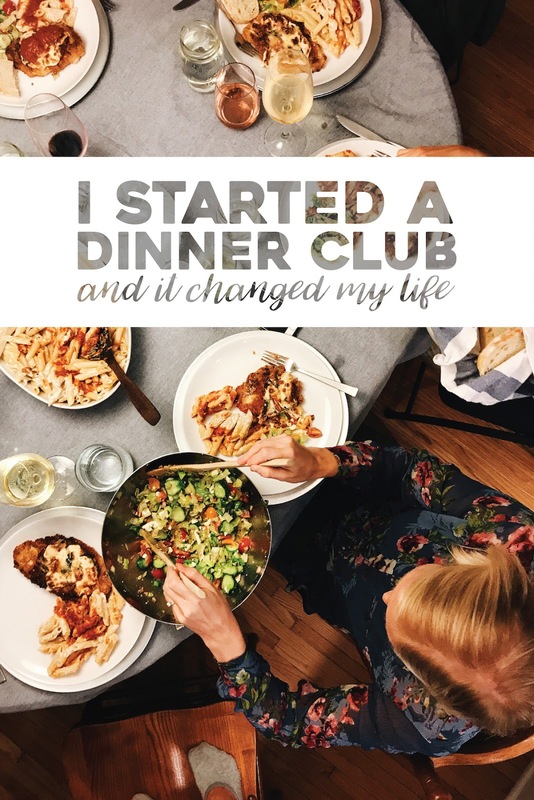 I was inspired by this read on how starting a dinner club changed her life. Sometimes I think we are starved for a chance to belong to something but are just too afraid to take that final step to put ourselves out there. 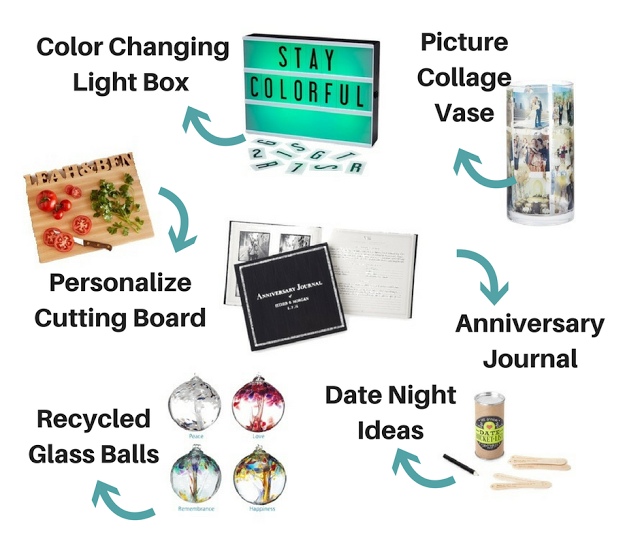 Our very own Sarah from Foxy's Domestic Side shared some anniversary gift ideas for both him and her. I think I need this light box! Jesse is a precious mom of a 4 year old and toddler twins and she is just so adorable and real. 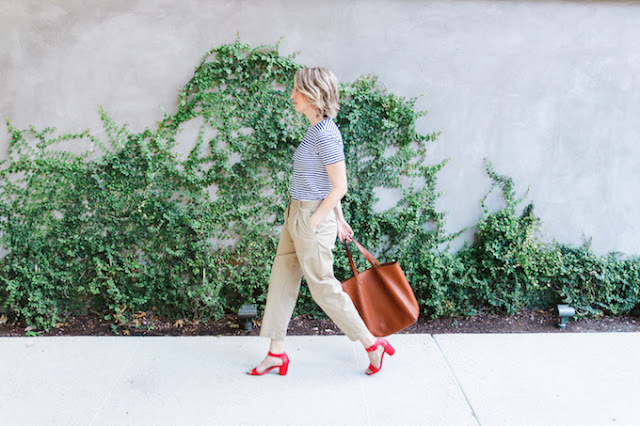 I actually met her "in real life" at a blogger conference and immediately became a follower. She is also a work outside the home mom and I enjoyed reading 5 Tips for Being Your Best at Work. It's easy to just head in and get the work done and "obey the rules" but if you really want to love your job or your side hustle Jesse has some tips for you! Plus she dresses really cute too. 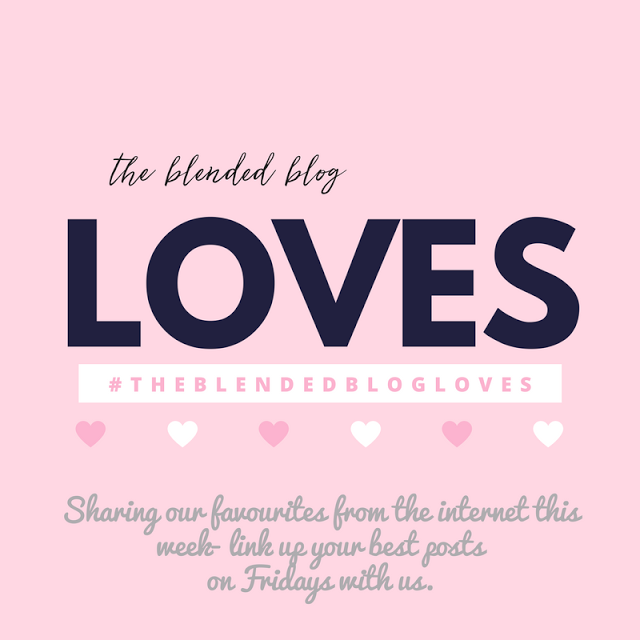 Now it's your turn to linkup and show us all you are loving this week!